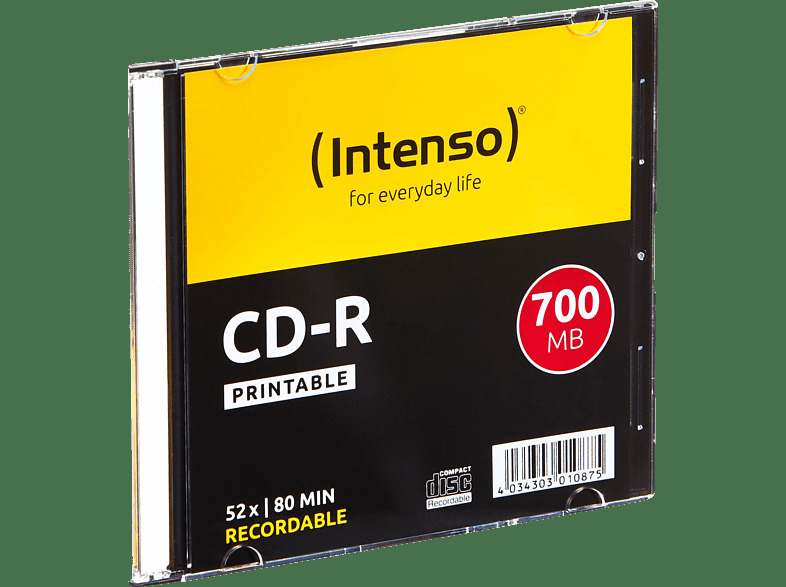 Intenso 20.3cm (8-) media artist 4:3/16:9 inkl. fernbed. Intenso 3833450 High Performance interne SSD, 480GB "M.2 SATA III"